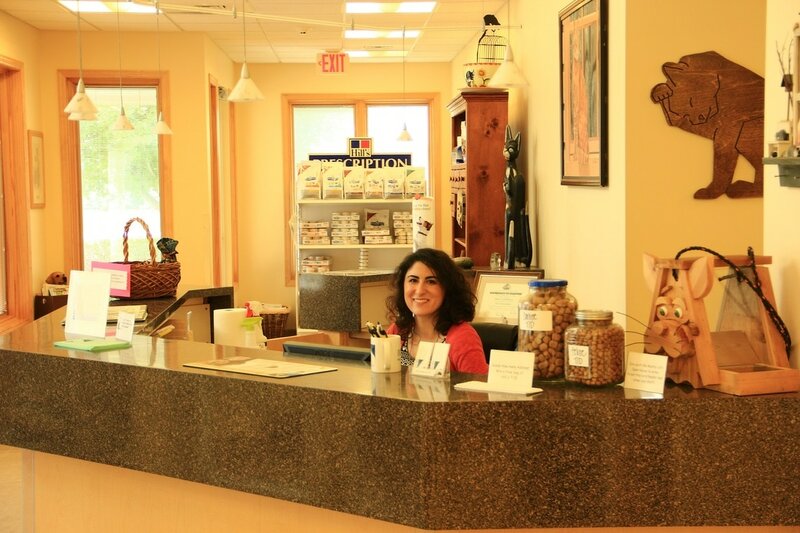 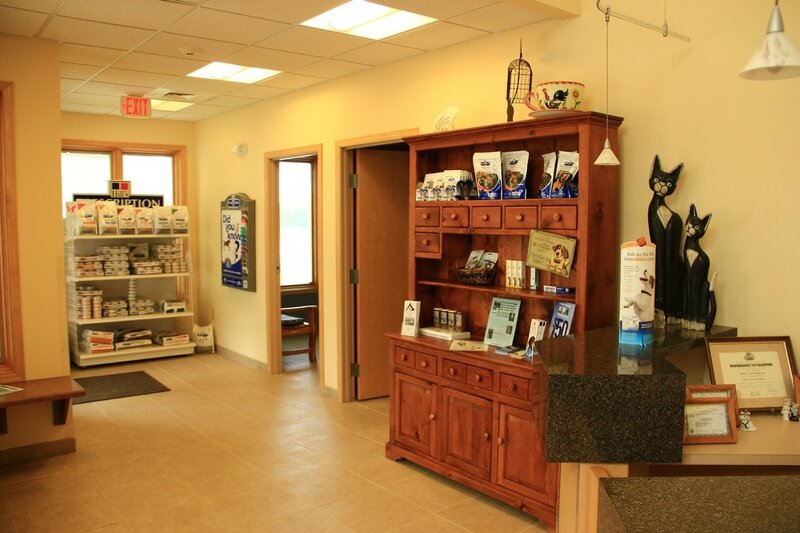 Mostly Cats Veterinary Clinic was established in 1992 by Dr. Sharon A. Schamberger. 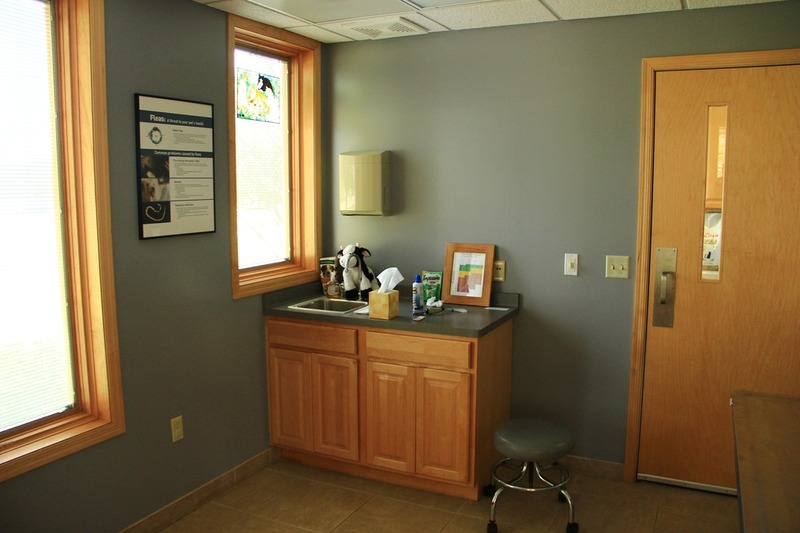 Her vision was to create a veterinary clinic that would focus on the needs of feline patients in a low stress environment. 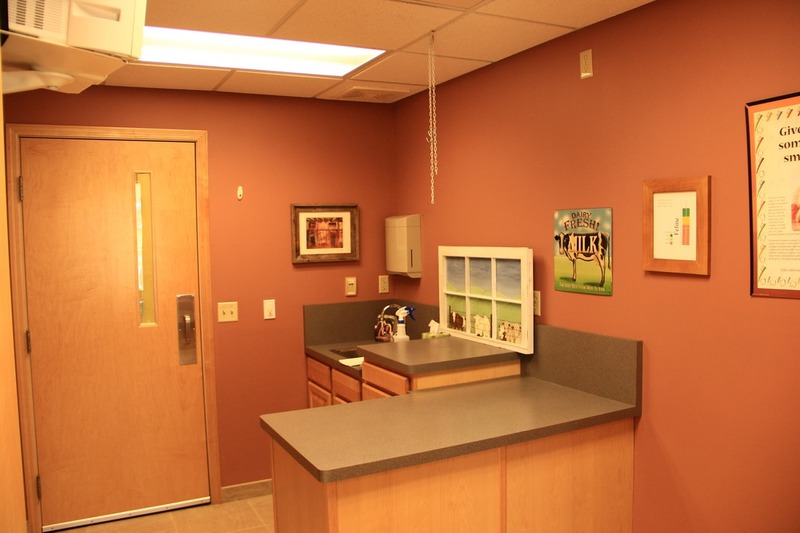 Today, Mostly Cats is a leader in the latest veterinary technology for felines with a spacious facility that appeals to both pets and their people. 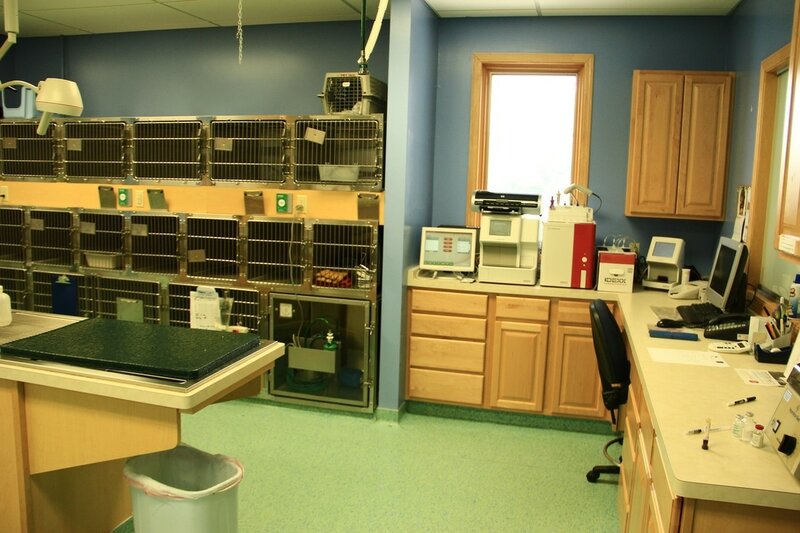 While Mostly Cats is undeniably a cat-centric clinic, we are dog-friendly as well. 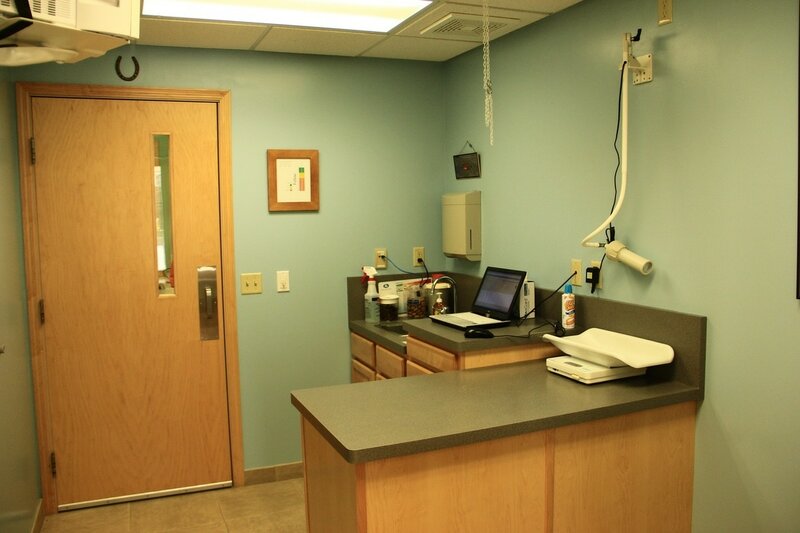 We are located in Loves Park, Illinois at 4901 N. Perryville Road approximately one mile north of Riverside Boulevard on the northeast corner of Perryville Road and Nimtz Road.